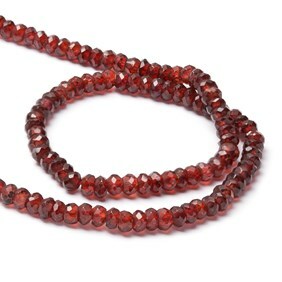 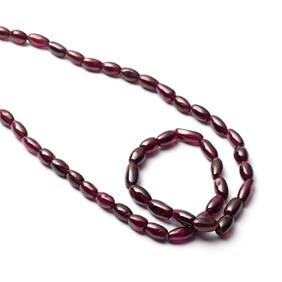 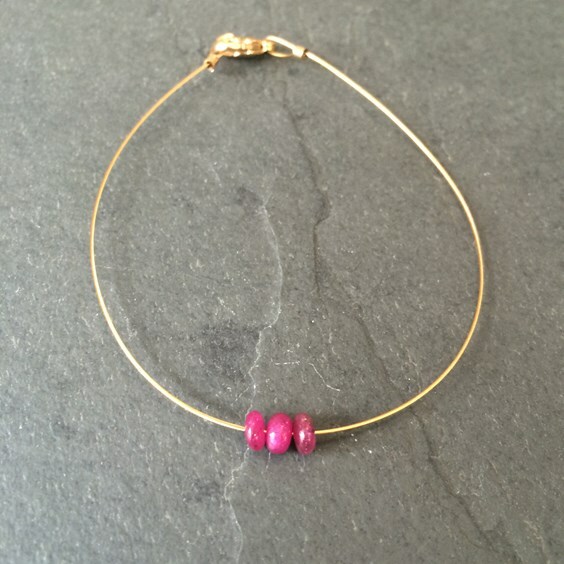 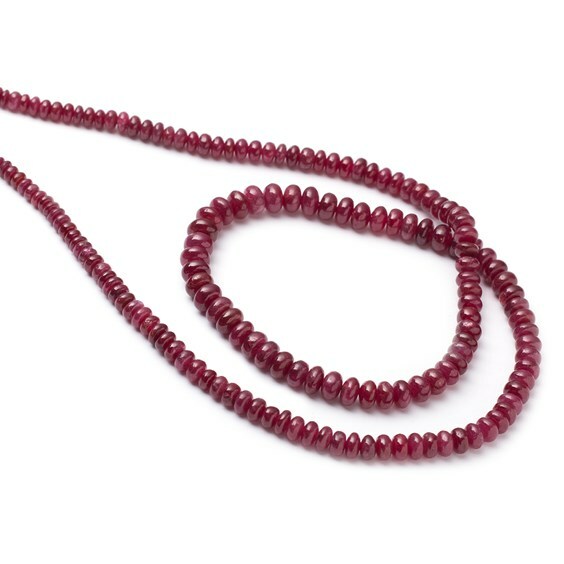 These lovely ruby rondelle beads are a lovely rich red wine colour and have a lovely gloss to them, they look beautiful combined with gold for a glamorous design. 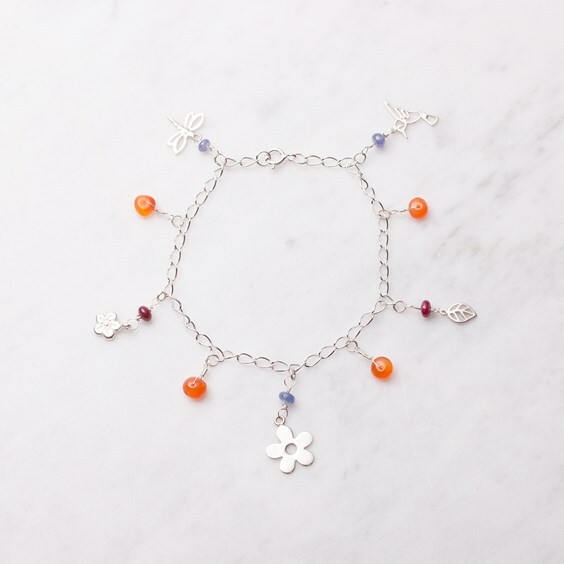 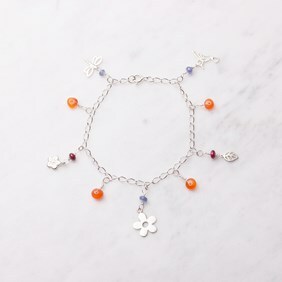 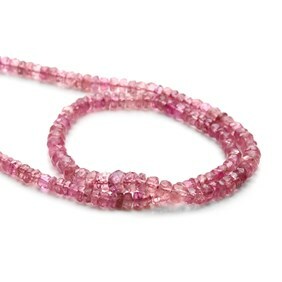 In many cultures, this pretty gemstone was thought of as a talisman. 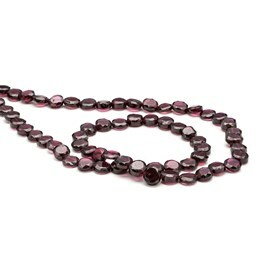 These ruby rondelles are temporarily strung and graduated so when buying loose beads you will receive a good mix of sizes. 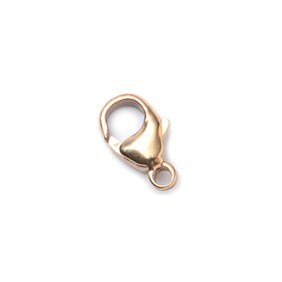 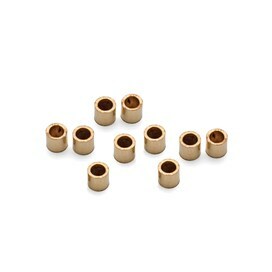 If you would like some to match let us know and we'll do our best to match them for you.